Professional & Reliable Airport Taxis and Private Hires in Brighton & Lewes Area. Thank you for your enquiry! We will be in touch shortly to confirm your booking! 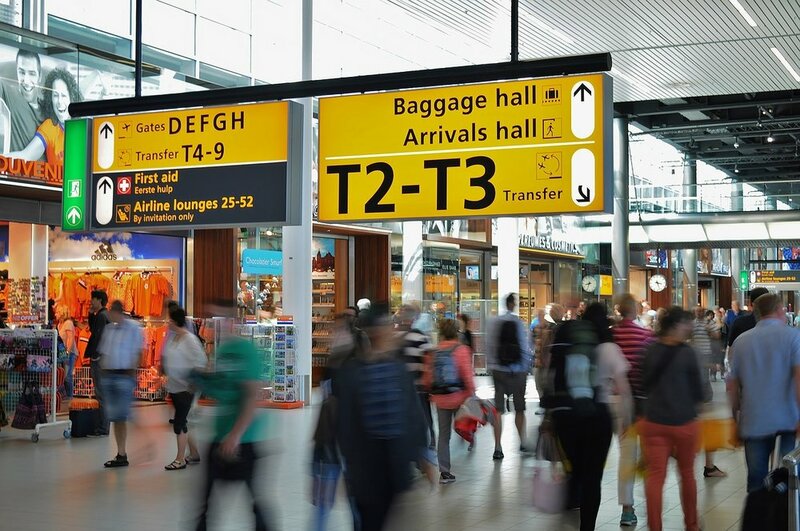 We are a Brighton based airport taxi and transfer specialist who also offer private hire and chauffeur services to both individual and corporate clients. 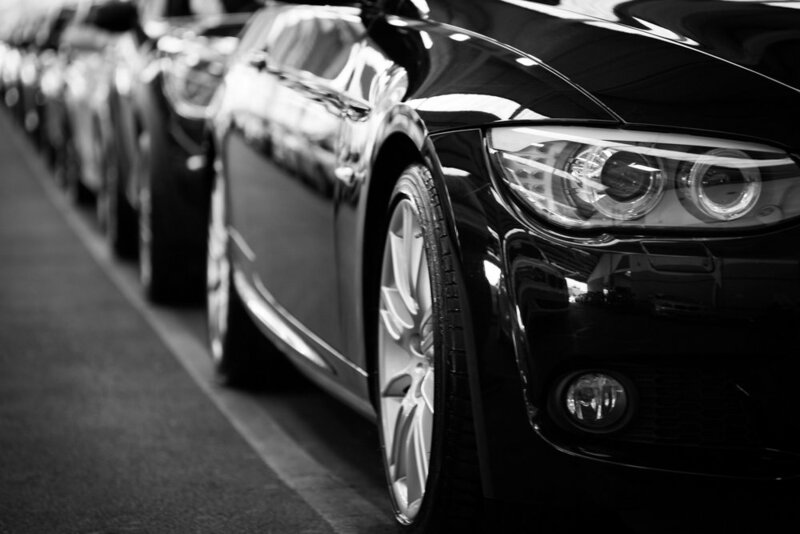 We can provide point to point and round trip services, airport taxis and transfers from Brighton, Hove, Lewes and their surrounding areas to all local destinations. All our journeys are undertaken in a Mercedes E-Class estate vehicle. The areas we cover are South East and London but are also able to serve many further destinations on special requests. If there is any journey you wish to undertake that doesn't fall under any of the below categories, please get in touch with us and we’ll be pleased to provide you with a quotation. To book or get a price quote for an airport taxi, transfer to train stations or seaports, please use the Get Taxi Quote button below. All our journeys are undertaken in a Mercedes E-Class estate vehicle. Chauffeur driver to central London also available. Please request a quote for other London journeys. All chauffeur driven car journeys are undertaken in a E Class Mercedes Executive Estate Car, licensed to carry 4 passengers. Charges added to the basic tariff include toll charges, London congestion charges and parking fees. Specific journeys can be priced upon request. 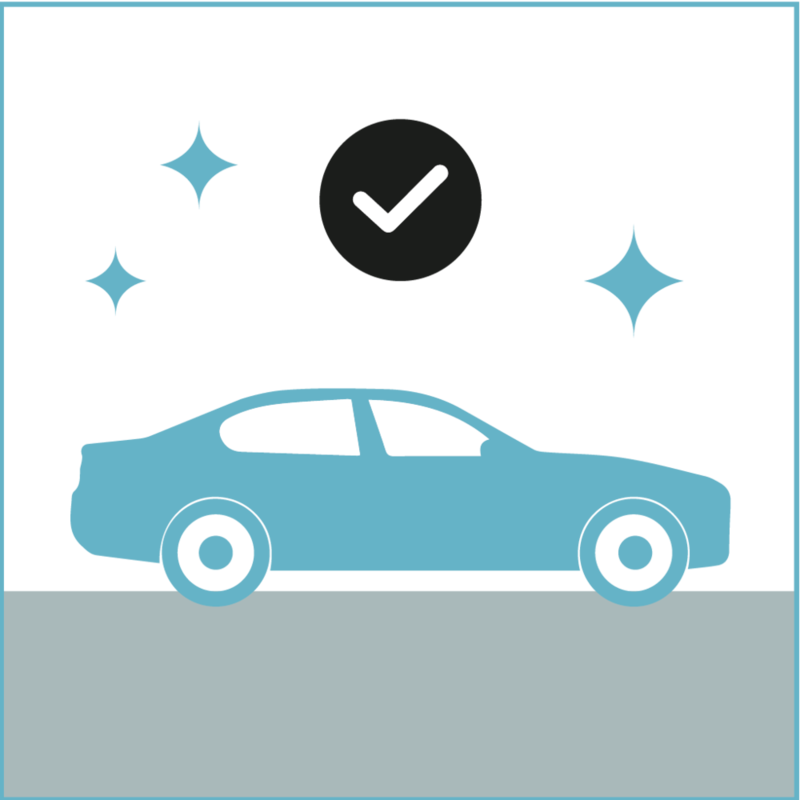 If your personal driver is required to wait before the return journey starts, the waiting time is charged at £25.00 per hour. Please confirm this with your driver beforehand. We accept cash and credit / debit card payments. Elite Travel Lewes private car hire and chauffeur service is fully insured and licensed by Lewes District Council. When deciding a collection time, please take into consideration any traffic delays that might be caused through congestion, accidents, road works or bad weather. Please also ensure that you allow enough time for checking in to airports, seaports and train stations. Elite Travel Lewes will not be held responsible for any delays causing loss of flight, train or sea journeys through road conditions of any sort, weather conditions or failure of the client to allow sufficient time from collection to destination. On completion of the journey, full payment must be made in cash or by credit / debit cards via our in-car reader terminal. The client will be responsible and liable to pay in full for any failure in not being available or cancelling the hire booking at the time of the arrival of the booked pick up time. This also applies to missed flights, trains or sea travel. The client will be fully liable for any damage to the vehicle and any risk to the driver through violence or abuse. This applies to all passengers within the group. In such circumstances, the driver will be obliged to terminate the journey and ask the passengers to vacate the vehicle. The fare for the journey will be expected in full and no discount or refund will be given.